Featuring interviews with TED lecturer, author and activist Tristram Stuart and acclaimed author Jonathan Bloom, “Just Eat It” looks at our systemic obsession with expiry dates, perfect produce and portion sizes, and reveals the core of this seemingly insignificant issue that is having devastating consequences around the globe. “Just Eat It” brings farmers, retailers, inspiring organizations, and consumers to the table in a cinematic story that is equal parts education and delicious entertainment. A moderated discussion follows the film. Eating, Reading and Living Well is an annual series of films, readings, and presentations for youth and adults focusing on learning to live a healthier life. 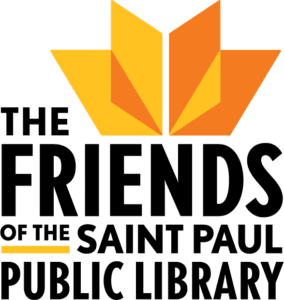 Presented by The Friends of the Saint Paul Public Library and sponsored by Mississippi Market. Back to the Series >>.